Signed and printed copies available through the author. Author has signed plates available for books purchased on other sites. Contact Wendy for more information. James’ second adventure begins with a footprint. He once again calls out to his Icelandic magical friends, Syvok and Mattias to discover what it means. He finds Helga the troll who left the footprint. 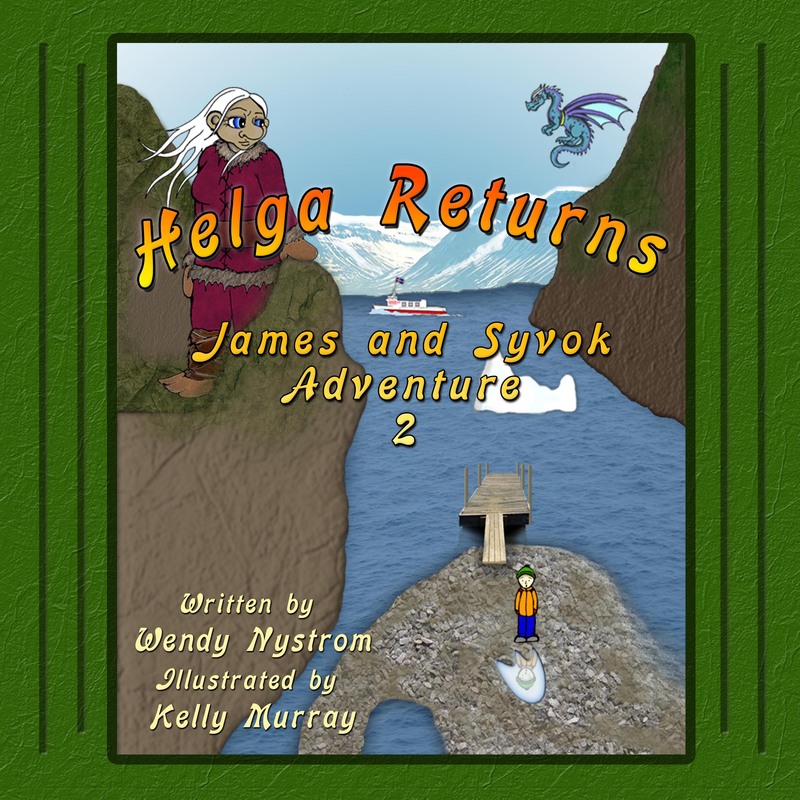 James follows Helga to Yamas, the troll villages. ” There they find an unwelcoming community. Will they be left on a glacier or can James save the Guardian Troll? Will Syvok and Mattias arrive in time to rescue James from cold icy fate? Thirteen Santas! How neat! Thinks James as he and Syvok set off on their third adventure. Little did he know the mischief these Yule Lad’s were capable of getting them all into. Join Jams, Syvok, thirteen Yule Lad’s and, of course, Matthias as they cause a raucous, create laughs, and create a Yuletide that you and James will always remember. First time I’ve visited your blog. Thanks for following me on Twitter. 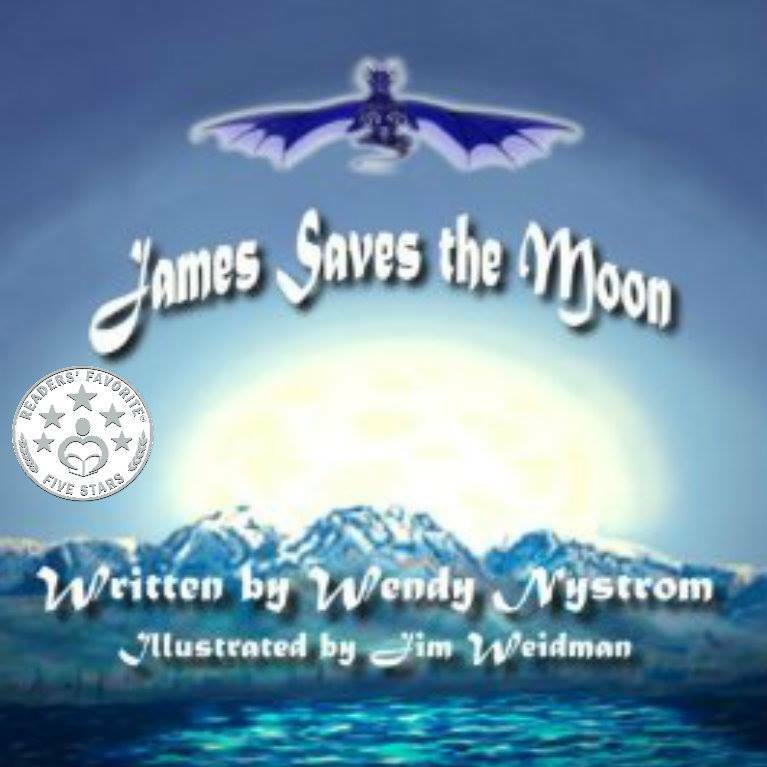 Is there a need marketing-wise for a blog reviewer such as me to do children’s books? Yes Eileen. We children authors always need reviews for our books.. It is challenging marketing children’s books. When I change around my blog (probably in 3 months), add new pages and divide my genre, I will seriously consider doing a children’s section. I love YA and was planning a career in primary school education, so the interest is there.